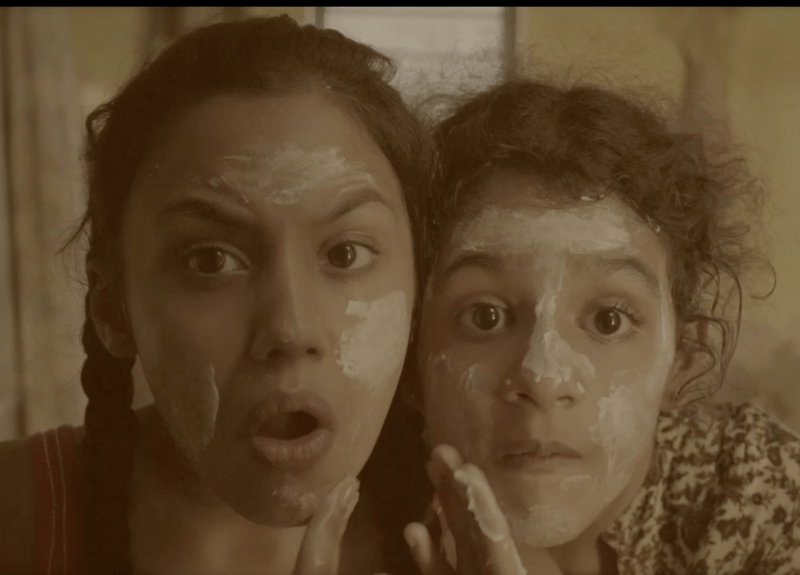 Sending a subtle message that tastes sour on the viewer’s tongue and yet driving home a powerful message through the innocent eyes of two children is the hallmark of this earthy fare, that Tahira Kashyap Khurrana presents to us named Toffee. The movie opens to a black screen and we are transported to the lives of two pre-teen girls wrapping chocolates and looking forward to one of the most common childhood pursuits- eating ice golas. There are moments in the film where you are taken on a walk through memory lane reminiscing about your childhood. Sitting down to interview her, Tahira opens with the statement that the biggest challenge was within herself-of owning up to her dreams of writing a good script and making a good movie. Dealing with the actors -both aged 10, capturing their innocence on camera and off it and handling their little ego clashes was pretty testing, she laughs as she remembers the 3 days they spent shooting the film. Ask her whether the fare we see on screen came out the way she had envisioned and she points out that she has done theatre for a couple of years, writing her own scripts and directing it which actually helps her visualise the script and stage it out. She does contend that though a few things she wanted didn’t come out the way she planned it, she is happy with the final product. Quiz her on her fixation with capturing the small town and writing about characters who come across as real in life in her books and movie, she concedes that she is attracted to people and stories which are very real in life (Tahira says she loves Majid Majidi’s films). Her journey is to discover the goodness these characters possess in themselves and that reminds her of the reality which is grounded and rooted to the earth. Has she written anything keeping in mind her husband Ayushmann Khurrana, the actor and she admits though she has written a couple of shorts, they are still in the nascent stage. Ask her whether we will be seeing her in front of the camera and she tackles that with a vehement No…No…No! And explains unlike other people who are clear about what they want to do in life she has taken up a lot of roles she was attracted to and gave her hundred percent. She then continues that it took her a lot of time to discover her true calling which was writing. She signs off saying writing is her core and she enjoys directing. Here is to seeing more brilliance from this young film-maker. 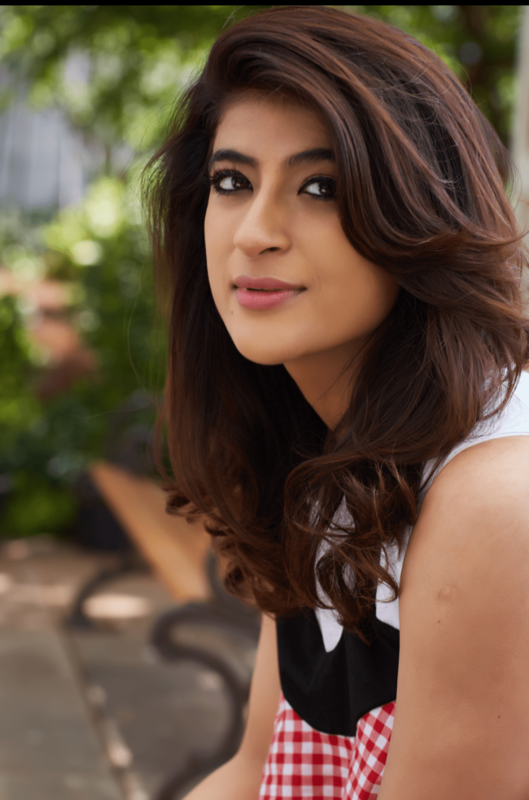 Check out Tahira Kashyap Khurrana’s short film Toffee at MAMI 2017.